Be a part of something special. Since launching in 2007, Team Beachbody has grown to a network of 400,000 Coaches helping people achieve their health and fitness goals. We are excited to bring this opportunity to help others, while building your own independent business, to the UK. Give your body the nourishment it needs to get the results you want. Reaching your fitness goals means fueling your body with the energy it needs. 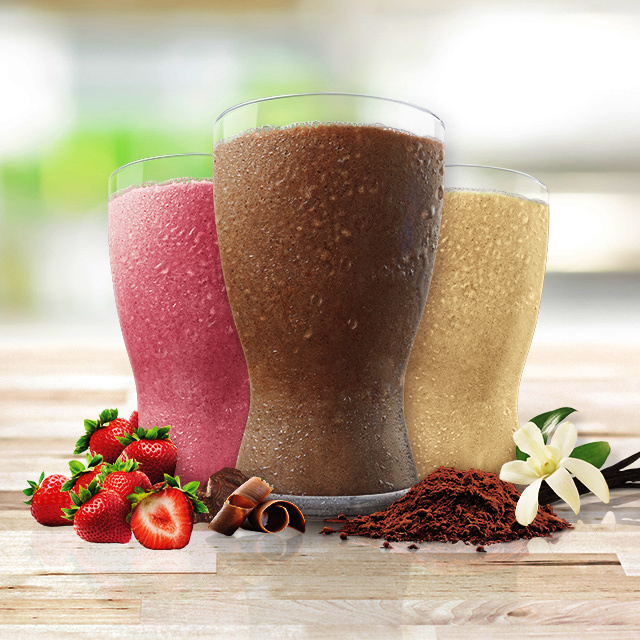 From Shakeology®—Your Daily Dose of Dense Nutrition®—to Beachbody Performance™ supplements and our simple eating plans designed to fit your life, we help support your life with powerful, healthy vitamins and nutrients. 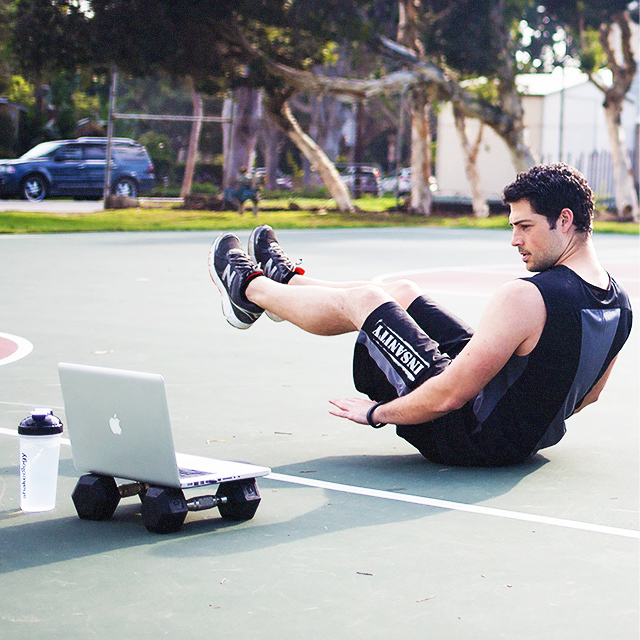 Powerful, proven fitness programmes that you can do right at home. We’re experts at creating health and fitness programmes that adapt to YOUR life…and your schedule. That’s why we put the world’s most effective fitness solutions at your fingertips—on DVD—or streamed into your home on Beachbody On Demand. Whatever your goals, you’ll find a programme right for you. Stay accountable to reaching your goals with support from a personal Coach. 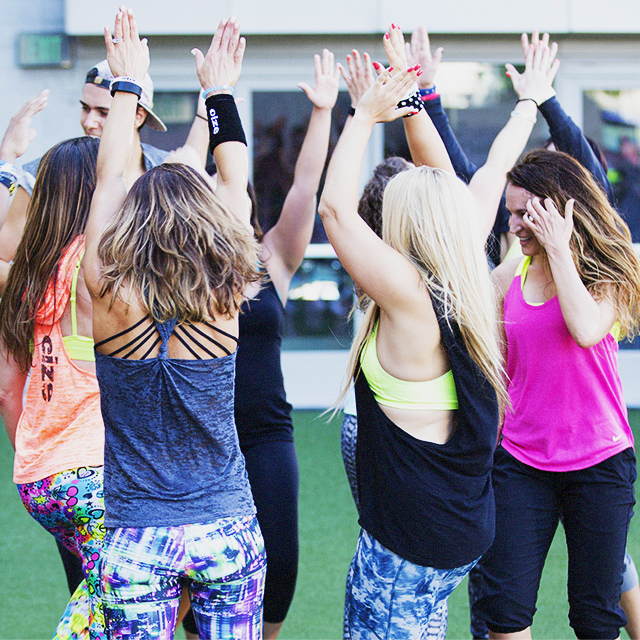 Here, you’re part of a fitness community that supports you every step of the way. Your free personal Coach can supply motivation and encouragement to help keep you accountable, while connecting you with other customers doing Beachbody programmes for help and peer support whenever you need it. Success Stories - What will YOUR success look like? Whether you're looking to get ripped...look better in a swimming suit...or finally start living a healthier lifestyle, Team Beachbody has helped millions of people just like you reach their health and fitness goals. "I never thought I would be this fit again. I'm almost 40, but I'm in the same shape I was when I was 24!" "I LOVE this programme! It has changed my life. 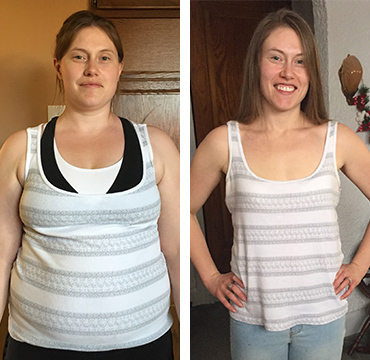 The programme was the perfect combination of portion control, 30-minute exercises, and Shakeology!" "You don't have to be in condition to get in better shape—you can start right where you are (everyone can dance!) and progress from there." 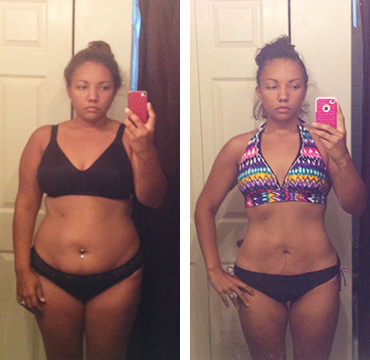 "After 21 Day Fix EXTREME, my body looked better, and I felt so much better. It wasn't about weight anymore. It was about keeping this healthy, happy me!" Want to be in the know about Team Beachbody opening in the UK? Join our waiting list. †Results Vary depending on starting point and effort. 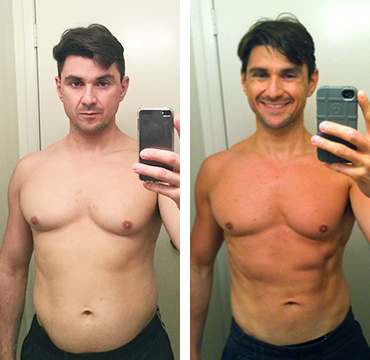 Devon M. is an independent Beachbody Coach. Lisa L. is an independent Beachbody Coach. 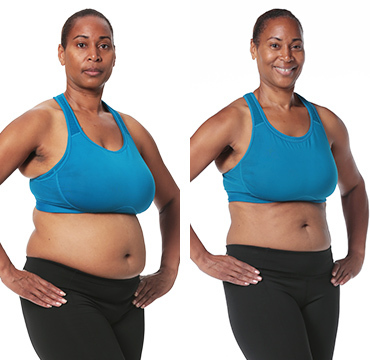 Nickole D. is an independent Beachbody Coach. Exercise and proper diet are necessary to achieve and maintain weight loss and muscle definition. The testimonials featured may have used more than one Beachbody product or extended the programme to achieve their maximum results. Consult your physician and follow all safety instructions before beginning any exercise programme or using any supplement or meal replacement product, especially if you have any unique medical conditions or needs. **The contents on our website are for informational purposes only, and are not intended to diagnose any medical condition, replace the advice of a healthcare professional, or provide any medical advice, diagnosis, or treatment.